Jonathan Dimbleby chairs a live discussion of news and politics from Wirral, with Andy Burnham, Maria Miller, Tim Farron and Steve Jones. 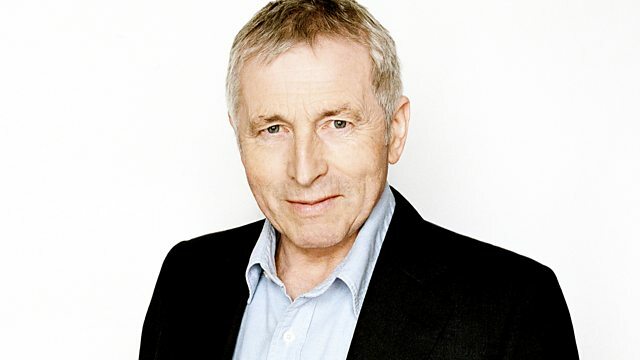 Jonathan Dimbleby chairs a live discussion of news and politics from Upton Hall School, Wirral, Merseyside, with Work and Pensions Minister, Maria Miller; Liberal Democrat President, Tim Farron; Shadow Secretary of State, Andy Burnham; and geneticist, Professor Steve Jones. Question One: Did Chris Hulne do the noble thing in resigning? Question Two: If the purpose of Mr Lansley's health reforms is to put GPs in charge of commissioning, why are the Royal Society of General Practitioners objecting? Question Three: Do the panel smack their children? Question Four: Is Michael Gove correct to downgrade or exclude vocational qualifications from secondary school league-tables?